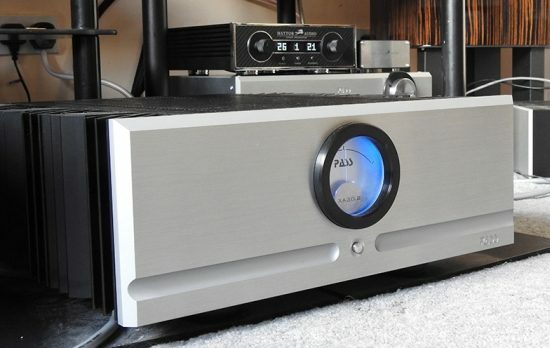 Because audio involves reproducing music, which should produce an emotional response in the listener, it is not surprising that audio invokes really passionate discussions especially when talking about valves vs SS, vinyl vs CD. Of all these discussions the most controversial has to be ones involving cables. One side of the argument says ‘there are no measurable differences therefore there can’t be any audible differences’. Others say ‘getting cables right is essential to getting the most out of your system’. And the most controversial type of cable? Mains cable. All they do is carry 110V/240V and if there is enough conductor to conduct the electricity then that is all that is needed. They can’t affect the sound. But that has not been my experience. Yes, mains cables do matter. What makes it so frustrating is some components are immune to different mains cables and others are more sensitive. The only way of finding out is to actually listen to them. 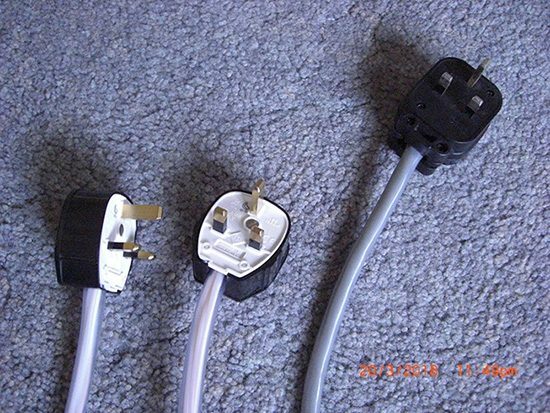 So the idea of testing two different types of mains cables is not a review to relish. 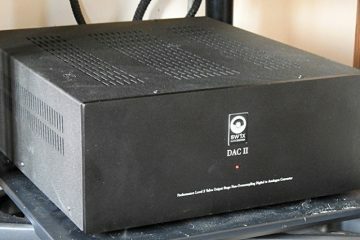 However, needs must and SW1X Audio Design sent me two different types of mains cables at the same time as their DAC II Special that I reviewed a few weeks ago. The mains cables I am reviewing come from SW1X Design. SW1X is a small company with Dr Slawa Roschow at the helm. He told me he had tested a wide range of cables to arrive at the right types and mixtures of conductors and as you may expect he is not too keen to reveal too many secrets. The least expensive cable uses three high-quality copper conductors for live, neutral and earth. 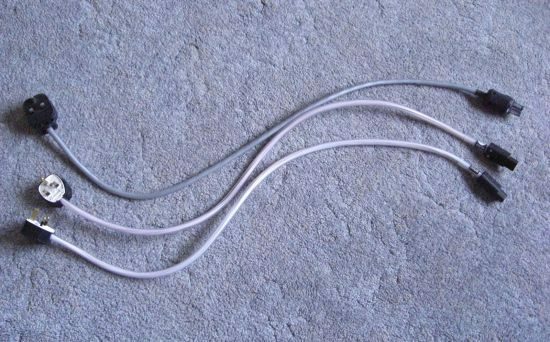 The best mains cable (at the moment) is a silver version. 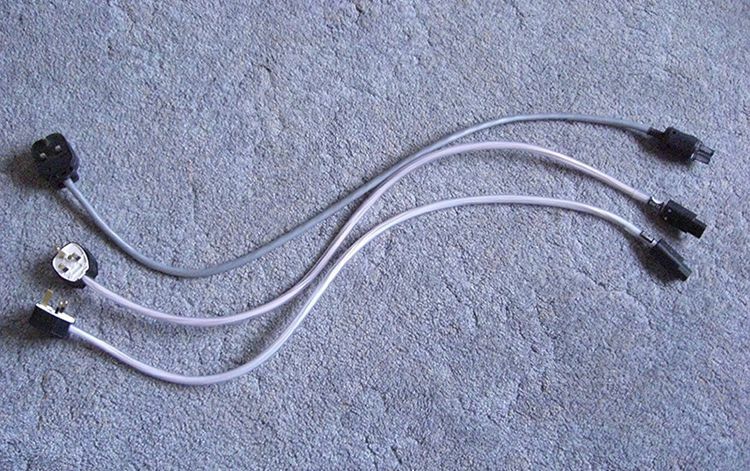 The live and neutral cables are made of silver and as you may expect it is more expensive. Cost? Well, I was surprised at how reasonable these cables are compared to other audiophile cables. The copper cable is £225 and the silver £450 for 1-metre lengths. The mains connectors (UK) are made by Schurter (as used by Audionote). 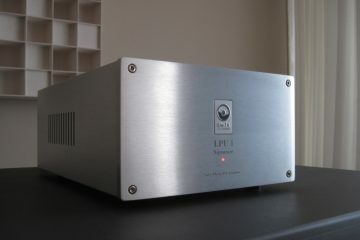 I tried these cables on my Pass Labs XA30.8 amplifier and also my borrowed Audionote DAC4.1x. 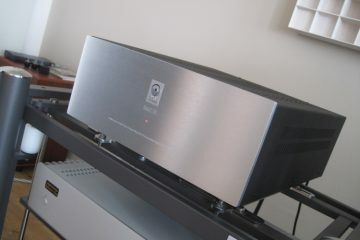 My system consists of an Audionote CD4T transport, an Audionote DAC4.1X DAC, a Pass Labs XP12 preamplifier, a Pass Labs XA30.8 amplifier and Audionote E/HE Silver Signature speakers. The interconnect and speaker cables I use are mainly Audionote/Cut Loose Audio silver cables with copper mains cables. I started with a basic mains cable of the type that comes free with most audio equipment. The sound-stage was small, it had an edge to voices and the musical timing was average and a little unfocused. Tonal colours were average but a bit thin. It was OK to get you going. I then changed the basic cable for an old Isotek Premier mains cable. There was a reasonable improvement with the edge on voices reduced and the overall sound-stage was a lot more 3D. I would say the improvement was worthwhile and not bad for a £100 mains cable, which is probably why I bought two of them. OK now let’s get serious, an Audionote ISIS mains cable. This is a high-quality copper cable based on Audionote’s SOOTOO cables but using copper rather than silver conductors. Each of the three conductors is made up of 50 copper strands. This was much better, the edginess had gone and the soundstage was really 3D and starting to make orchestras sound like a large scale event in a big hall. Not surprising really as that was exactly what the recording of Copland was, a big, powerful event in a very large hall. The tonal colour was more intense and when I played naturally recorded instruments they sounded neutral and real. This was a significant improvement and started to make the system sing. An impressive cable. OK onto the first SW1X design cable, the copper cable. All the improvements I heard with the ISIS when it replaced the Isotek were heard again. 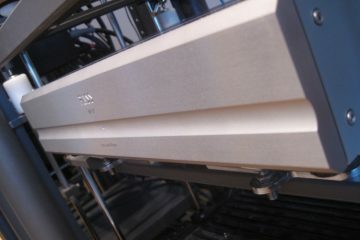 The SW1X increased the size of the sound-stage and the tonal colour of instruments. The SW1X cable not only reproduced the bass but also the tonal colours of bass stringed instruments. It was not the usual dull thud of other copper cables. It was real bass and it was easy to identify which bass guitar was being played, the string types used and how it was being played. For me it was ahead of the ISIS due to the better tone, especially in the bass, but not by a huge margin. Above and below: Silver SW1X power connectors. Finally, in goes the silver SW1X. This made the overall sound clearer and at last, there was an enormous hall where the BBC orchestra was recorded playing Copland. Not only did the 3D soundstage improve but in the bass, there was real subtlety in the playing. This mains cable was the best of those tested here and it is one of the best I have heard. I also doubt there is anything else near this price. I have to emphasise that although these cables made a difference it has to be kept in context. In my experience mains cables do make a difference and the SW1X cables were some of the best I have heard. But the differences claimed by some companies are over the top and are made to justify the thousands of £/euros/$ charged for their cables. I question whether that sort of money is not better spent on improving components. 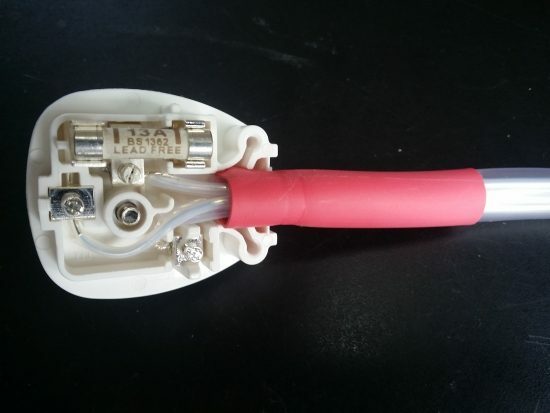 An observation, I found that when the Schurter IEC connector was pushed into the socket of the Pass amp it made a good connection but it was a little loose in the socket and the weight of the cable tended to pull it to one side. I did not hear any issues. However, if it worries you then it would probably be best to ask Slawa to change them for a Wattgate or an MHSD. The Audionote ISIS cable has been modified with MHSD connectors for that reason. I would have liked seen more comparisons with some of the better quality off the reel cables such as made by Acrolink, Furutech and Oyaide. Buying off the reel and using better connectors would be in the same price category as the SW1 cables. It would have even a more meaningful comparison in my opinion. 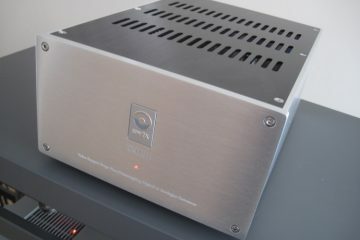 May I also suggest you need a top reference PC to make comparisons to, such as the Sablon Elite, albeit it being in a different price/sound league. Thank you for your comment. I have not really explored DiY mains cables, which look an interesting topic. 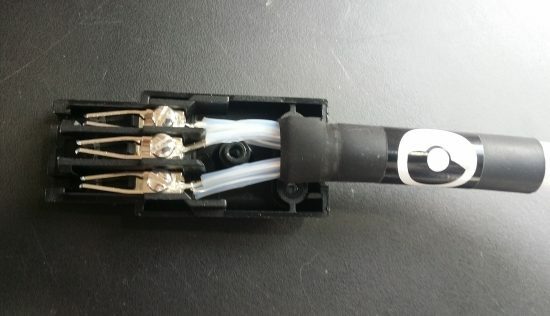 Unlike interconnects or speaker cables, they are easier to make and should give better value than company made cables. I did try some more expensive mains cables, Nordost and a silver ribbon cable, but they both cost 5x more and although they were better the comparison would have been unfair. Despite that the SW1X is still one of the best cables I have heard. George, I would wholeheartedly agree with your observations. 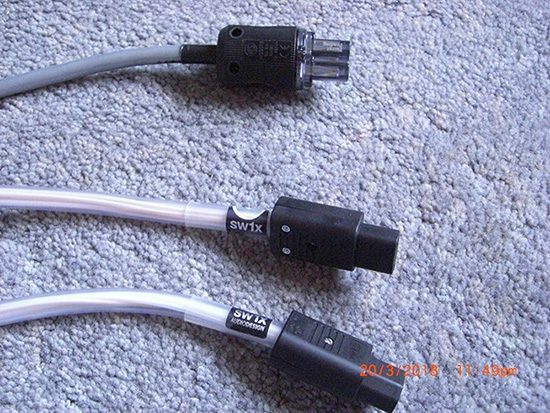 I have SW1X silver mains cables throughout my system and they are very good value for money. I would add that a system needs to be very good (transparent) before the full value of mains cables can be revealed. I feel a little sorry for those that cant hear differences, they have a long way to go yet with the rest of their system. Back when I tried one first I found the Tunami too tight and too much “in your face” but I haven’t heard it in a long time and my taste has also evolved. At that time I preferred warm and full sounding cables and now I prefer them to be neutral. So, I should give them another go. Thanks for the update Sherif! Sherif, it will be interesting to hear your findings on the AN ISIS as it is a good cable and it is not that expensive. I have since heard the AN silver cable and it is a better cable but the price makes you dizzy.